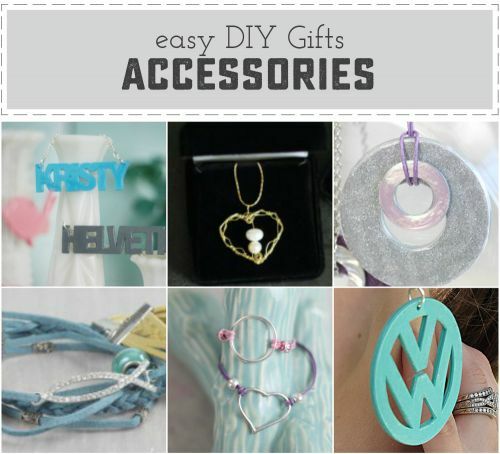 Crafts, printables, templates, tools, tutorials and more! Love it? Share with your friends! It is hard to believe that I’ve been blogging for almost 5 years. When I started on this adventure it was just an outlet for the crafts I was already doing. Eventually it became a hobby, and then a part-time job. Looking back through the hundreds of projects I’ve shared over the years still makes me smile, and I still geek out over how cute some of them are. Several of the finished pieces are still in my house (or my jewelery box) and several are still treasured gifts to my friends and family. Looking toward the new year, and reminiscing about old projects, I’ve put together this comprehensive list of all of the giftable items I’ve made. I could go on and on (and I have, in several posts) about how I enjoy making and giving gifts, but I think this list speaks for itself. 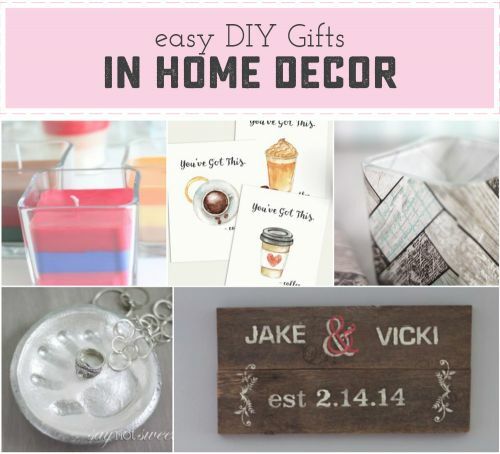 If you are looking for a DIY Gift, for Christmas, Mother’s Day, Birthday or more – start here. Most are really easy, and all of them will be special to whomever you give them to. 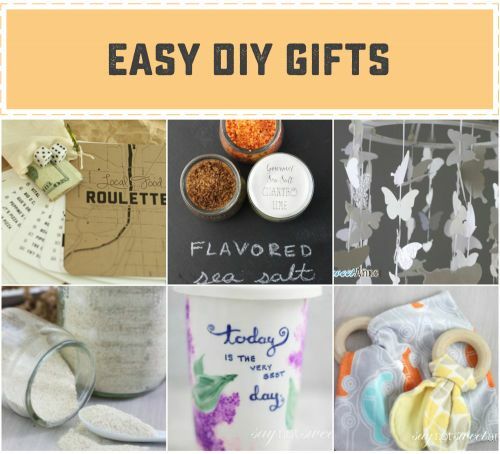 DIY Gifts – Everything Else! My name is Kayla and I am a Graphic Designer. 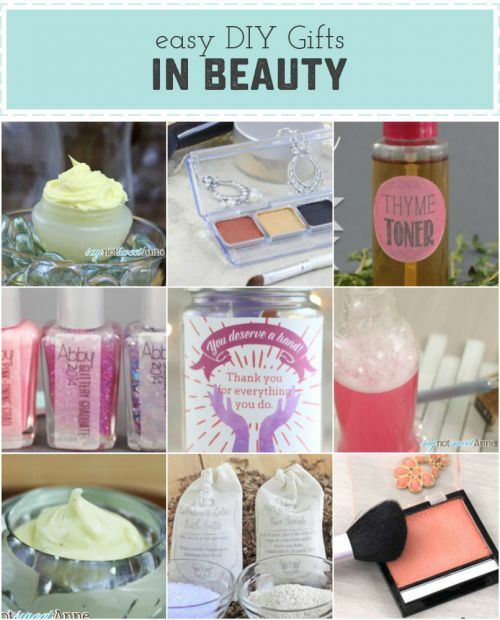 That means that I love pretty things, and also that I like to make free printables! I'm so happy that you've stopped by to visit my blog, and I hope you will follow me on Facebook, Twitter, Google +, Pinterest or Instagram!! (Yeah, and I'm totally addicted to the internet). For a detailed Policies and Disclosures visit the Policies and Disclosures pages. 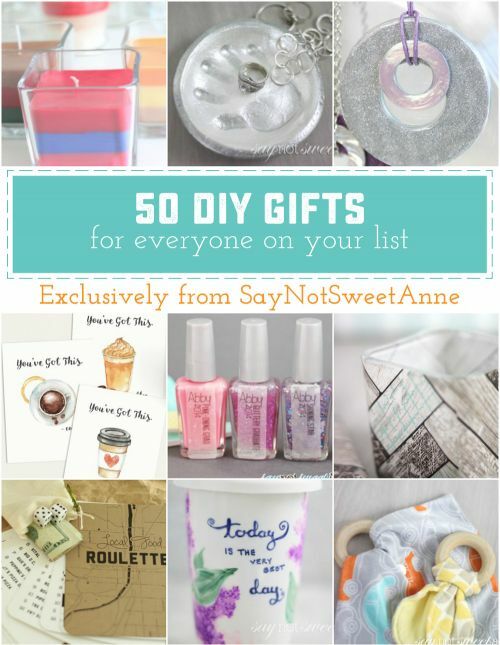 Sweet Anne Designs is a participant in the Amazon Services LLC Associates Program, an affiliate advertising program designed to provide a means for sites to earn advertising fees by advertising and linking to Amazon.com. Proudly powered by WordPress | Theme: biscuit by pankogut. Never miss a craft! Sign up for my biweekly newsletter.